A Labour councillors in Bradford has been arrested on suspicion of perverting the course of justice and misconduct in public office. 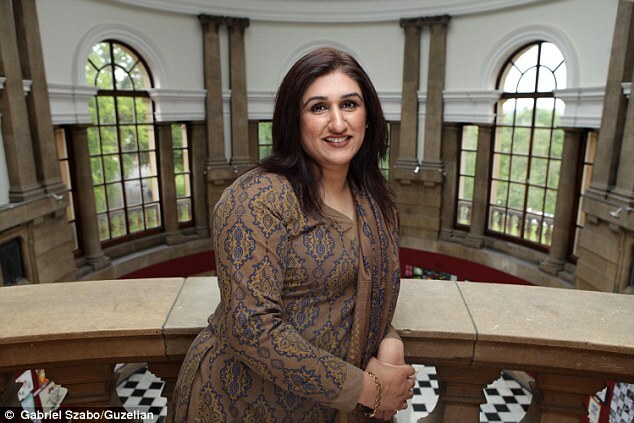 Cllr Naveeda Ikram - a former Lord Mayor of Bradford - was suspended by the Labour Party last year when accusations of financial irregularities emerged. She was arrested by West Yorkshire Police last week but has not been charged.